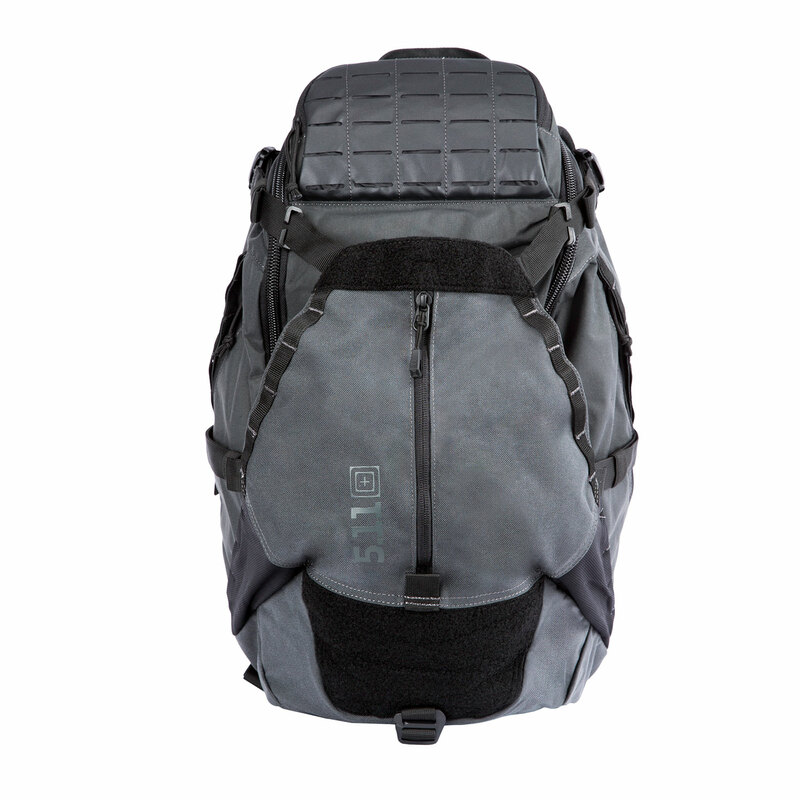 A low-profile platform, the Havoc 30 is the perfect mesh of tactical function and contemporary design. 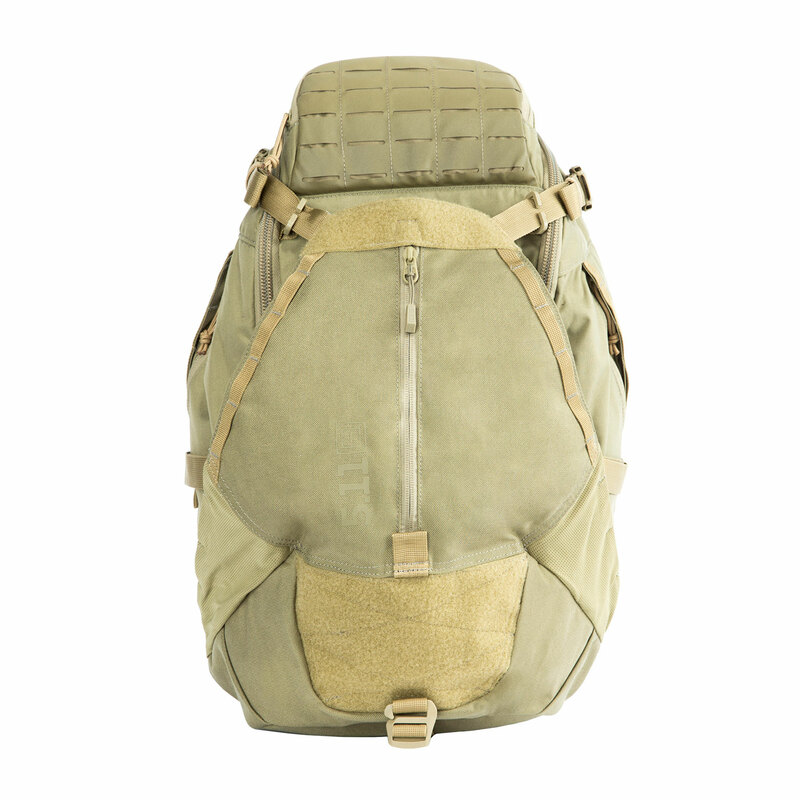 Simply stash your gear before you head off to the station or range. 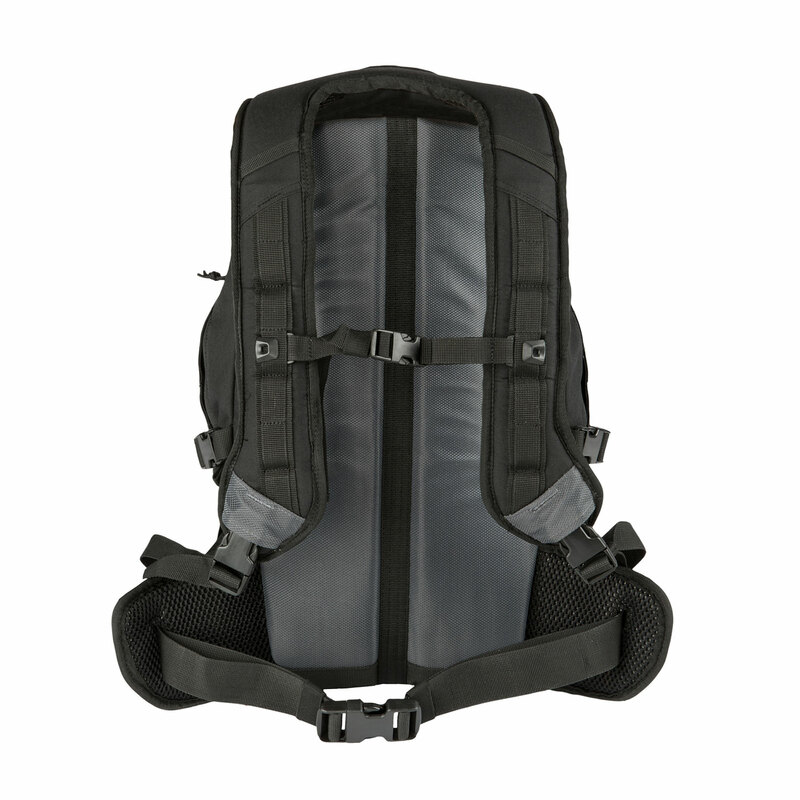 With laser-cut MOLLE and protective pockets, the Havoc 30 features storage that is spacious enough for safe and concealed transport of your sidearm or other arsenal. 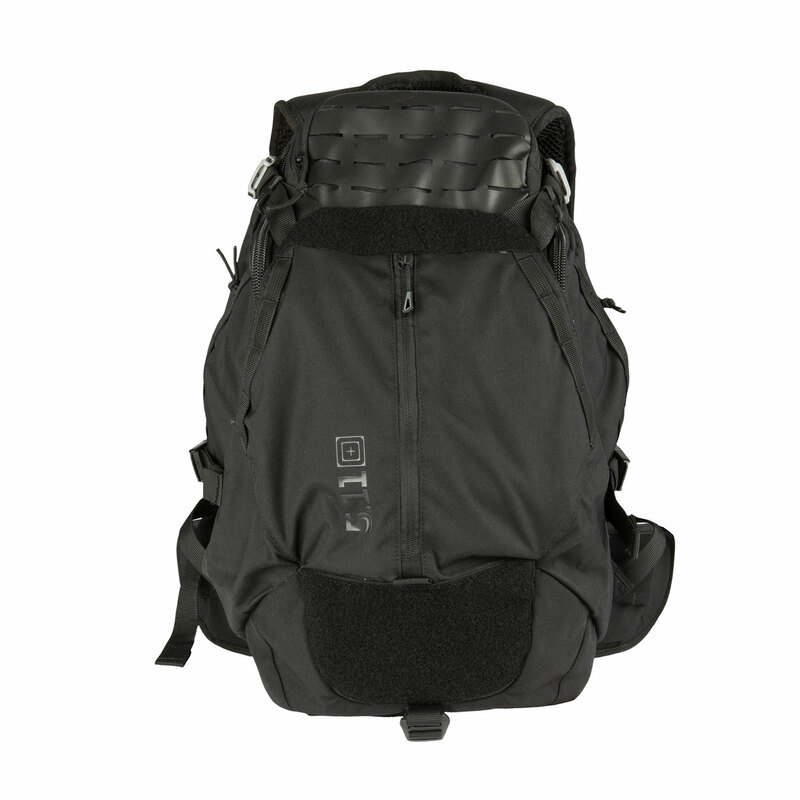 Double AR/mag water bottle pockets are also included, making this practical backpack perfect for last-minute shift changes. 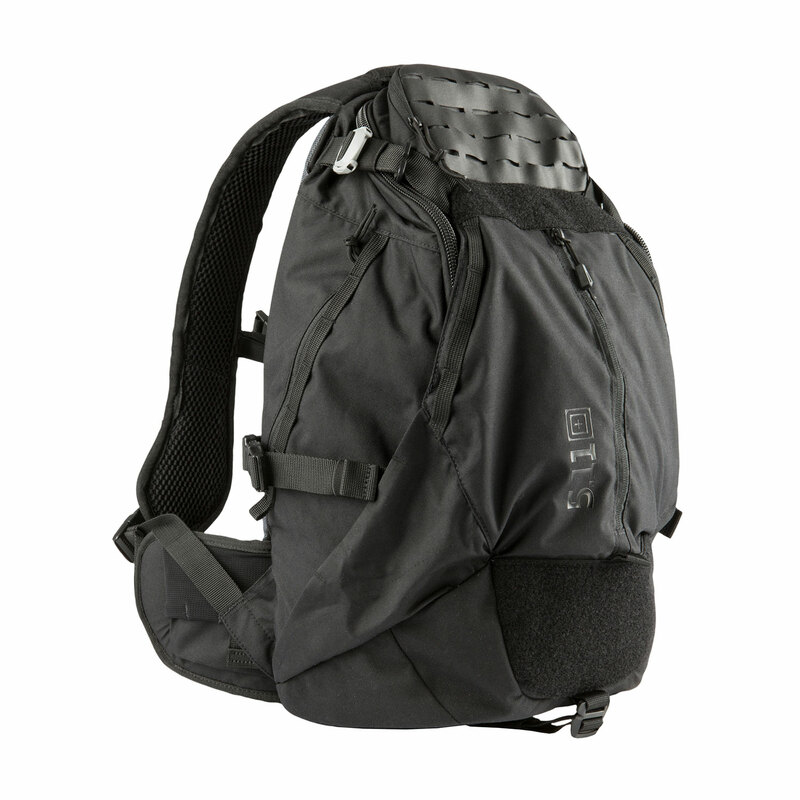 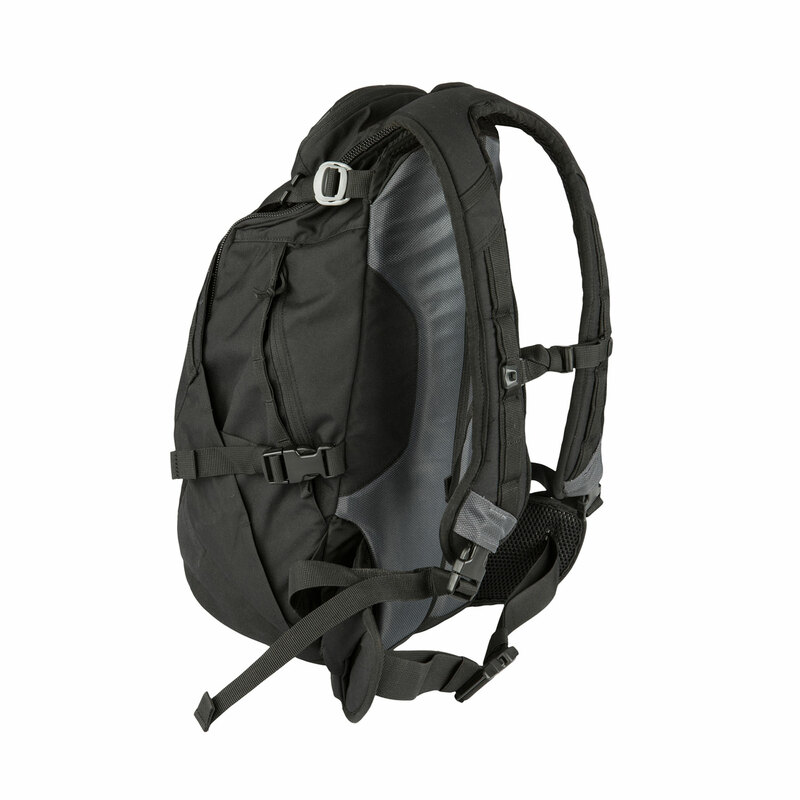 Constructed from 500D/1050D nylon for durability.